LOOKING for an escape to paradise? 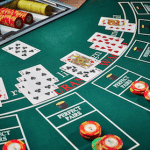 Royal Vegas Casino is offering registered real money players the chance to win a cruise trip vacation for two and a share for $500,000 in winnings – both cash and casino credits – in their latest ‘Paradise Pursuit’ promotion. New players or registered members must visit RoyalVegasCasino.com and make at least one deposit each week to be eligible for the prizes. The promotion runs until Sunday, July 31st, so you still have plenty of time to go into the running. 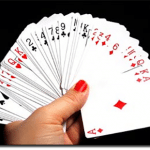 Blackjack players who are active on the site and play regularly are also eligible for instant prizes, including bonus cash, free pokies spins and additional match deposit bonuses to gain more out of every deposit you make. 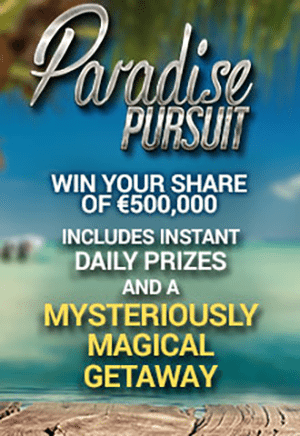 Once the Paradise Pursuit promotion concludes on July 31 the prize draw will be held and winners will be announced on the site and contacted via email. The more draw tickets you have, the more chances you have to be one of the 20 lucky players who will win the ultimate luxury cruise on board the Royal Caribbean Harmony of the Seas. Not yet a member at RoyalVegasCasino.com? Register now and start earning Rewards Points for draw tickets into Paradise Pursuit’s ultimate cruise ship vacation prize and read the terms and conditions.